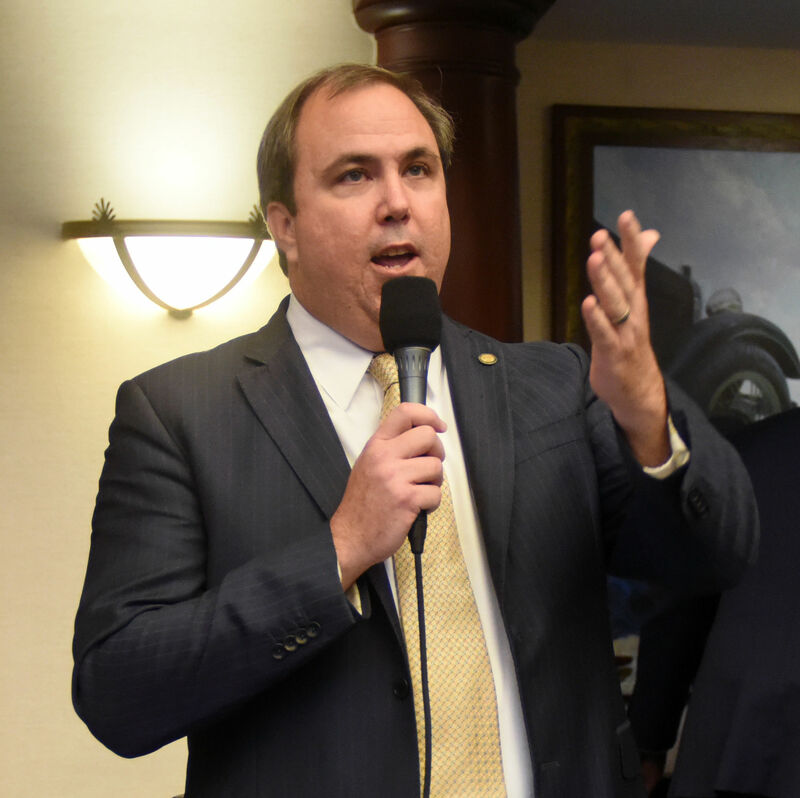 State Sen. Joe Gruters and Sarasota County Commissioner Christian Ziegler were recently named chairman and vice chairman of the Republican Party of Florida. 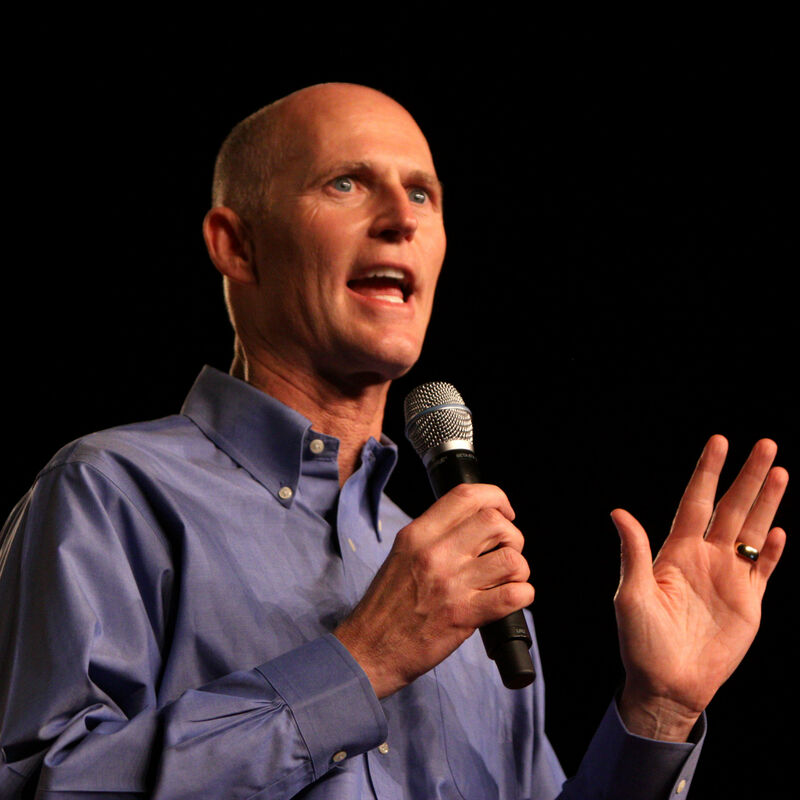 The Republican Party of Sarasota County is holding a political rally and straw poll event on Saturday, July 28. 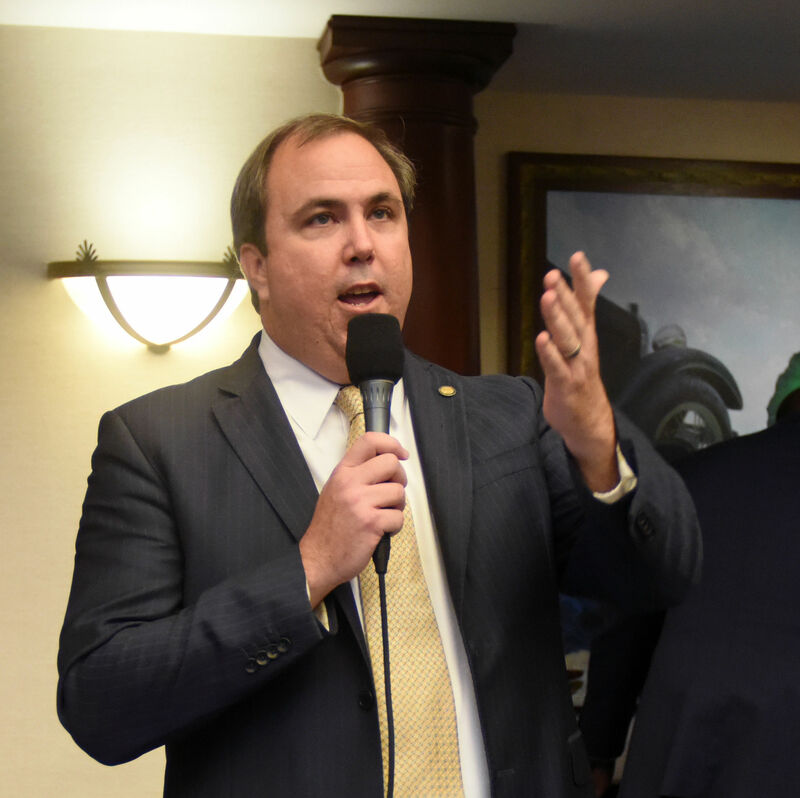 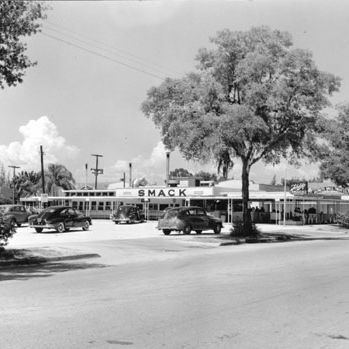 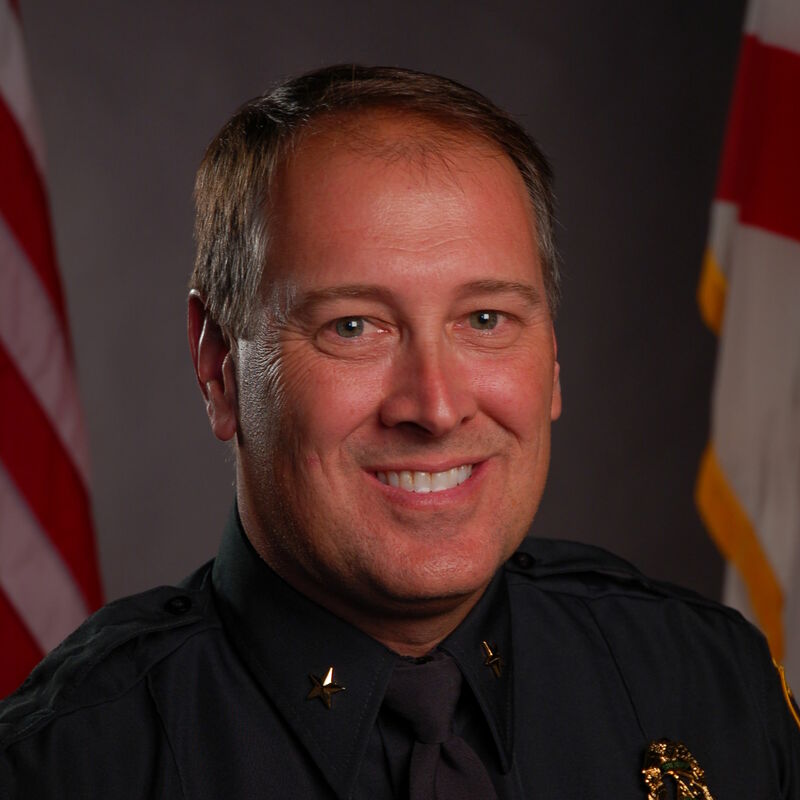 State Rep. Joe Gruters, R-Sarasota, will speak about "the past, present and future of the GOP" during the Sarasota Republican Club's next dinner.